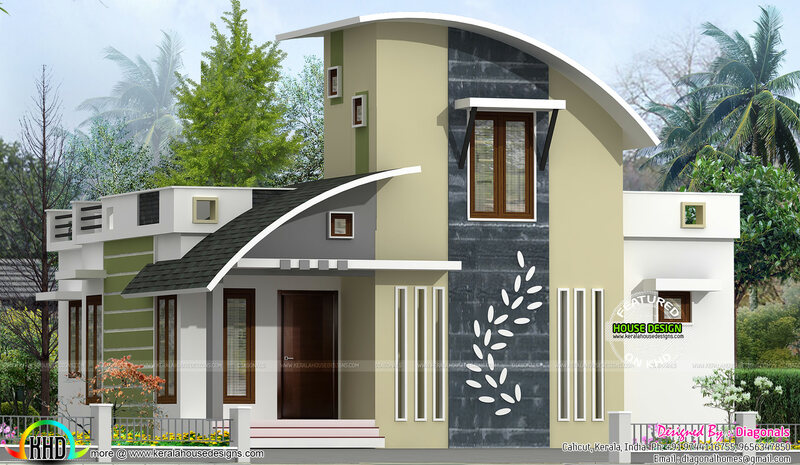 2 bedroom, small contemporary style house plan. Total area of this single floor house is 1050 Square Feet (98 Square Meter) (117 Square yards). Design provided by Diagonals, Calicut, Kerala. 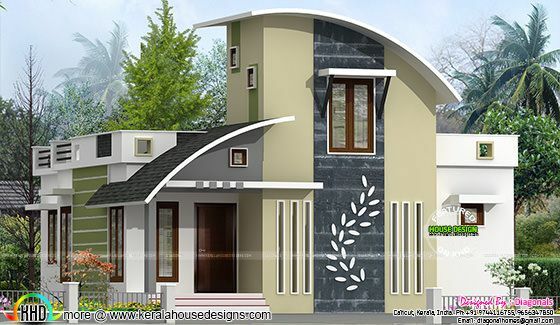 0 comments on "Contemporary style small house plan"